Why Attend Clash of the Titans? 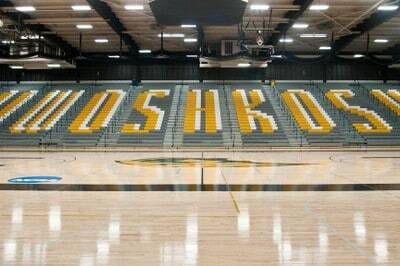 Beautiful & Spacious Venue at UW-Oshkosh Kolf Field House. Free T-shirt for all athletes and coaches.